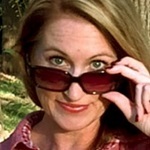 Around our house, the holiday season is prime time for guests to stop by without warning. I make sure to always have a few appetizer staples stocked and my fridge well-equipped with must-have ingredients. 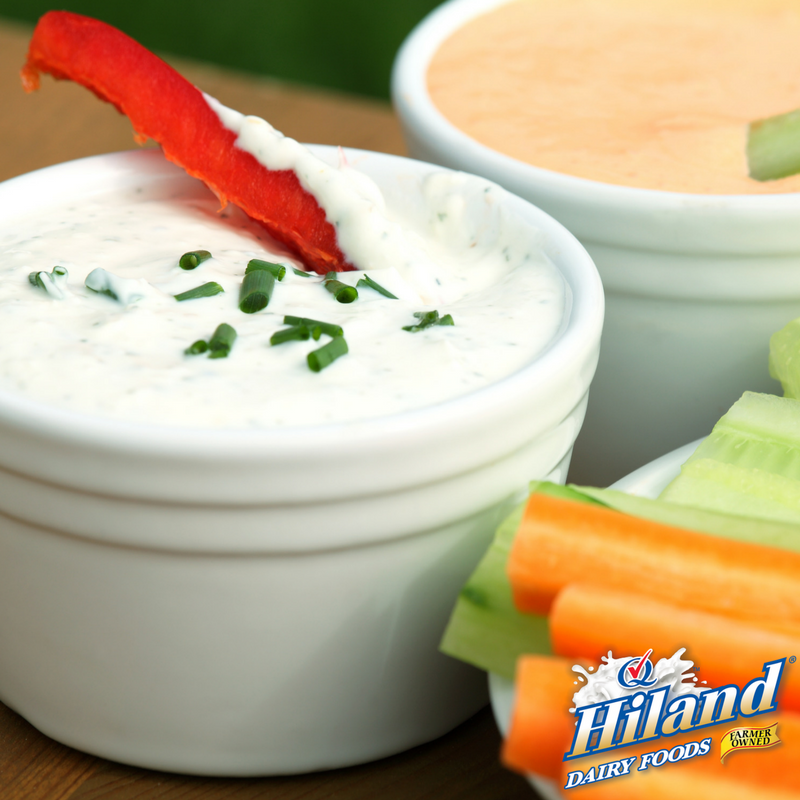 Here are a few last-minute appetizer ideas you can throw together in a jiffy for those unannounced guests. 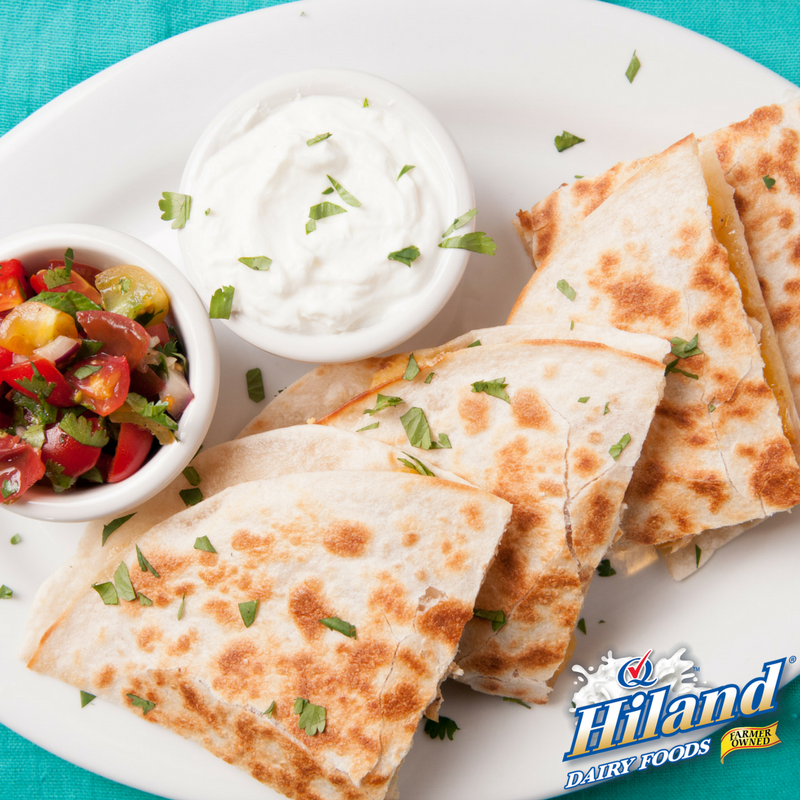 Pile Hiland Dairy Shredded Cheese between two flour tortillas and grill on both sides until golden brown. 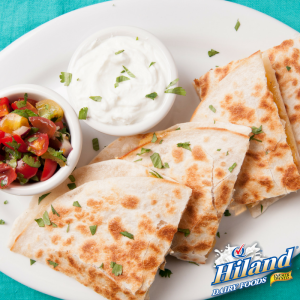 Serve with salsa and Hiland Dairy Sour Cream. Whether it’s Hiland Dairy Veggie Ranch Dip, Hiland Dairy Southwest Ranch Dip or the ever-popular Hiland Dairy French Onion Dip, simply pop open the lid and serve with chips or vegetables. Is movie-theater style popcorn your favorite? 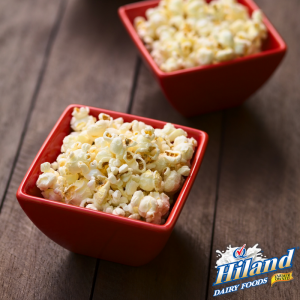 Toss the popped kernels with plenty of melted Hiland Dairy Butter and salt. Want to spice it up? Toss with seasoned salt, chili powder or chipotle seasoning. Prefer something sweet? Melt caramel candies with a splash of Hiland Dairy Milk and drizzle it on top for a sweet treat. 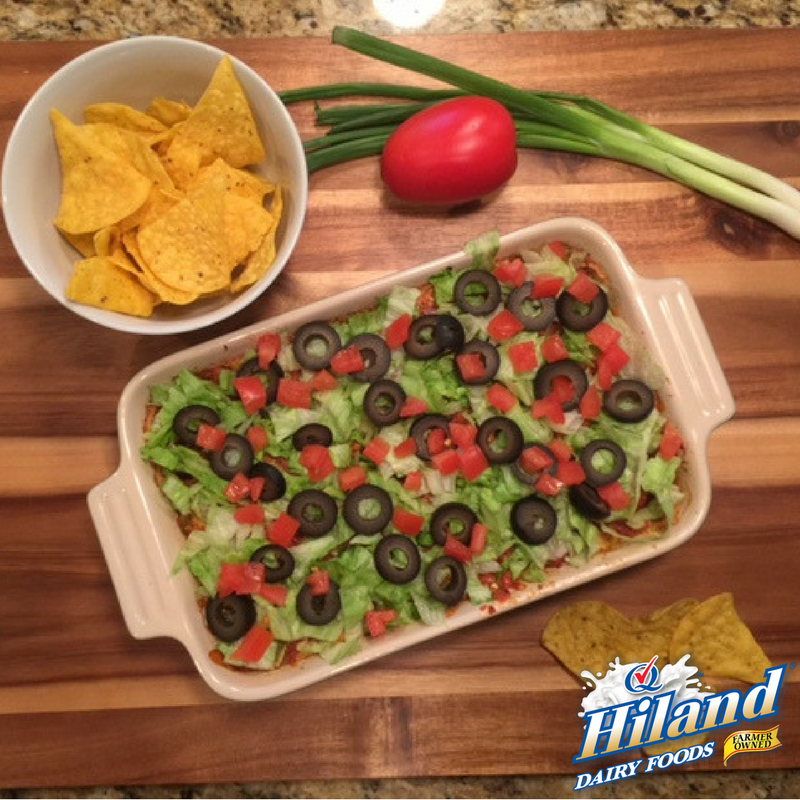 I love Hiland Dairy products so much that I always keep ingredients on hand to make this easy baked dip. My family devours this, and so will your guests. 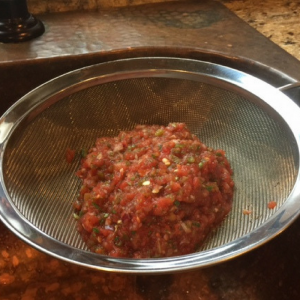 Strain the salsa of excess liquid while you prepare the dip. 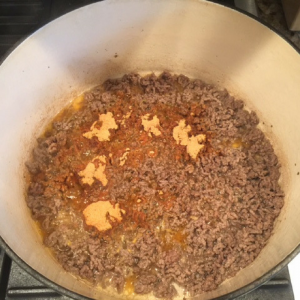 Brown beef in a large skillet or Dutch oven. Drain and discard grease. Add taco seasoning and prepare according to package. Stir in cream cheese until melted. 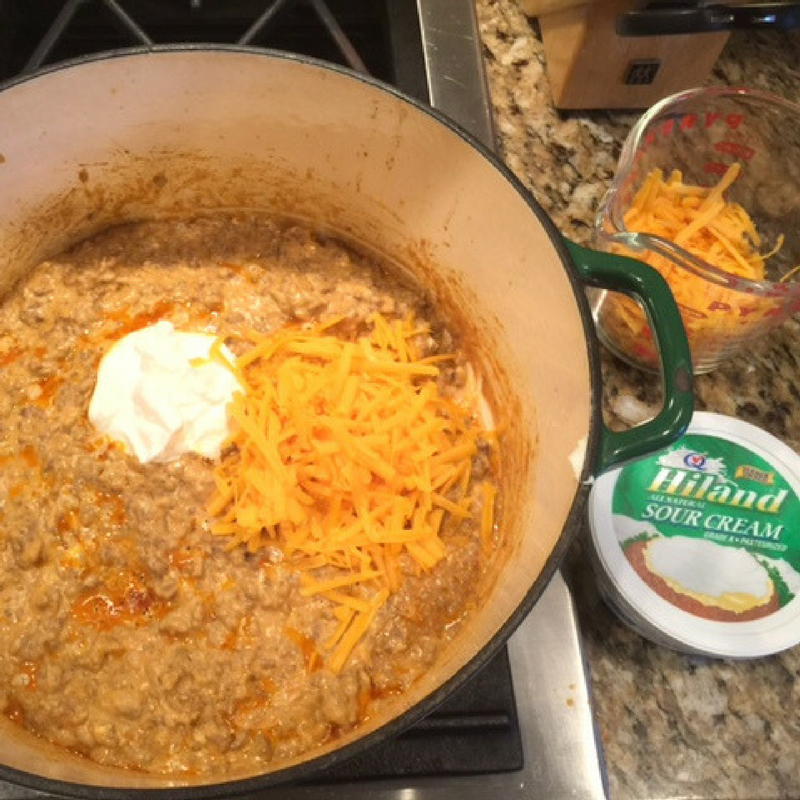 Mix in sour cream and 1 cup of cheddar cheese until melted. Spread into an oven-safe casserole dish. Top with remaining cheese and salsa. Bake until bubbly and browned, about 25 minutes. Chop and slice desired toppings. 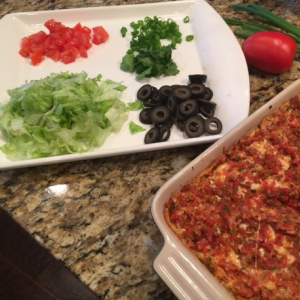 Add prepared toppings and serve warm with chips. The next time you head to the grocery store, be sure to pick up olives, cream cheese, frozen bread dough, various crackers and a variety of Hiland Dairy Cheese. 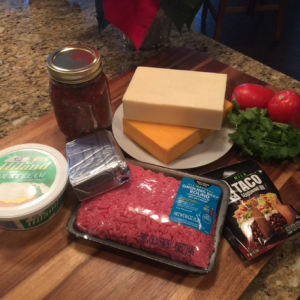 These are great holiday ingredients to have on hand.